MMUSA ATP Creatine Serum was created. Sign up for future Liquid Creatine news! Click the button below to sign up for future Liquid Creatine news, deals, coupons, and reviews! 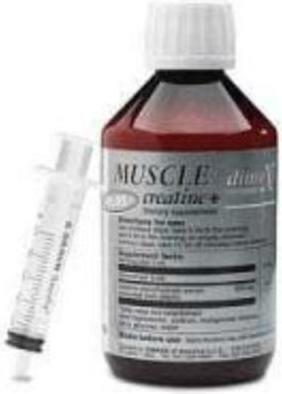 Helps Builds Lean Muscle Mass! $30.43 This is a Buy 1 Get 1 FREE offer!